American Idol Season 16: Will Lionel Richie command authority like Simon Cowell? Katy Perry may have a huge fan-base but it is Lionel Richie who may turn out to be the pillar of American Idol Season 16 judges' panel. If you look back at American Idol Season 1, which debuted on Fox in 2002, the picture of Kelly Clarkson — the first winner of the reality television show — may rush to your mind. However, one name that has become synonymous with the show over time is Simon Cowell. Many might have had a distaste for him initially because of his "straightforward" attitude and authoritative tone, but the same people missed those things when he left the show after Season 9. Not to take away any credit from his successors, but none of them came even close to him when it came to having the guts to call a spade a spade, though some tried to act tough. Now, the big question is whether legendary singer Lionel Richie will bring something special to the show when Season 16 of the show returns. Popstar Katy Perry has a huge fan-base and may appeal to the young-generation audience with her bubbly personality, and country singer Luke Bryan may draw in the female audience with his charm. 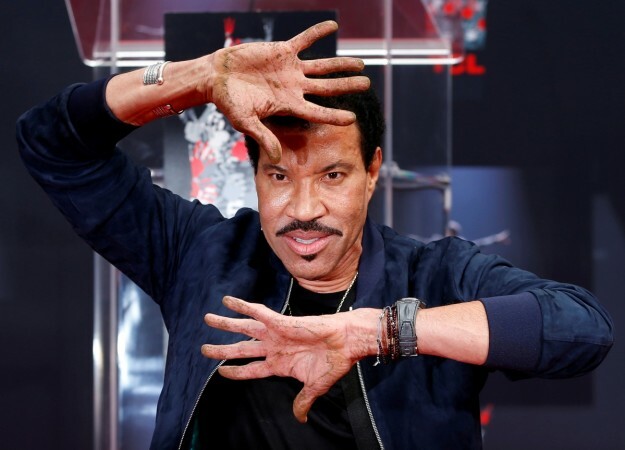 However, it is Lionel Richie who may speak with authority, as he has had years of experience in the music industry, and wisdom too, thus filling the vacuum that Simon Cowell had left behind. 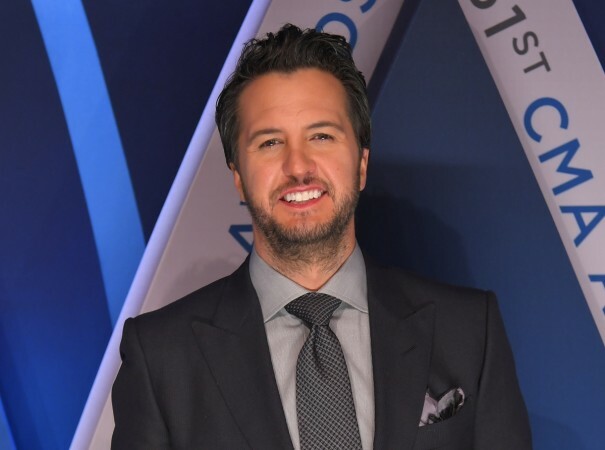 Lionel Richie will judge American Idol Season 16 along with Katy Perry and country singer Luke Bryan, replacing Jennifer Lopez, Keith Urban and Harry Connick Jr, who judged the previous three seasons. Fox discontinued American Idol after the Season 15, which was aired in 2016, following a sharp decline in its ratings, but ABC announced last year that it had acquired the rights to the series, and thus Season 16 came about. The show will be hosted by Ryan Seacrest, who has been at the helm since the start of the show. It remains to be seen if American Idol Season 16 will find viewership like in the earlier seasons, but fans will surely be excited. American Idol Season 16 will premiere Sunday, March 11. It will begin with the screening of the auditions, which happened last year, before going to the live shows next month. The Kapil Sharma Show: Sunil Grover to finally join Kapil Sharma in June this year? Kasautii Zindagii Kay 2's Erica unfollows ex-beau Shaheer on social media; is Parth the reason?